Tall and tiny: Exploring the World: Clap Your Hands! 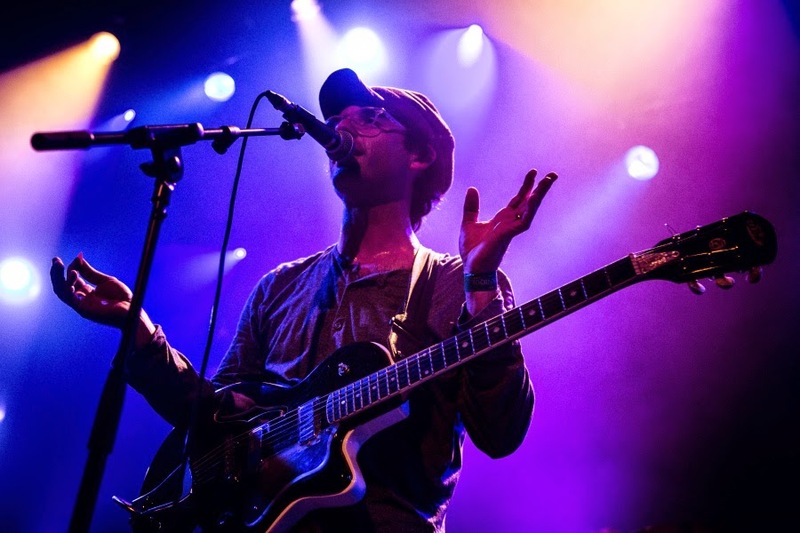 Last week I went to a concert of Clap Your Hands Say Yeah in Brussels and it was really great! I'm not sharing this as a review or anything, but wanted to share the way it inspired me. I was constantly thinking "I wish I was standing there on the stage with them" (although that might have ruined the concert a little haha). I'm just really inspired and feel like writing, rehearsing, recording and playing live. All we need is a little more free time on our hands, but we'll get there! It's always nice to get inspired. So thank you CYHSY for inspiring me and for giving us a great show!